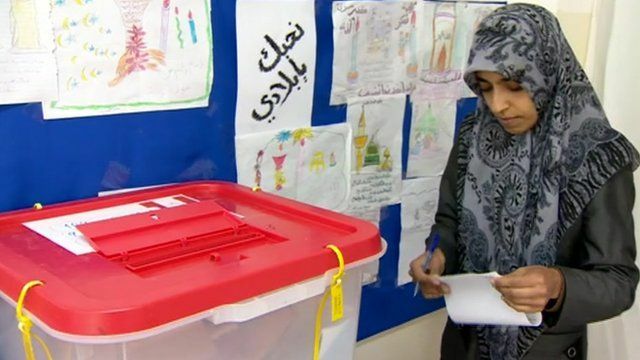 The Libyan city of Misrata has been voting to elect a local council, the first major city to hold a democratic poll since the fall of Colonel Gaddafi. It has been exactly one year since Misrata rose up against the Gaddafi regime. Most of Libya will have to wait for the national elections, which are due to take place later this summer.